FIFA 18: 1050 FUT Points | Origin | Opium Pulses - Cheap Prices, Great Service. 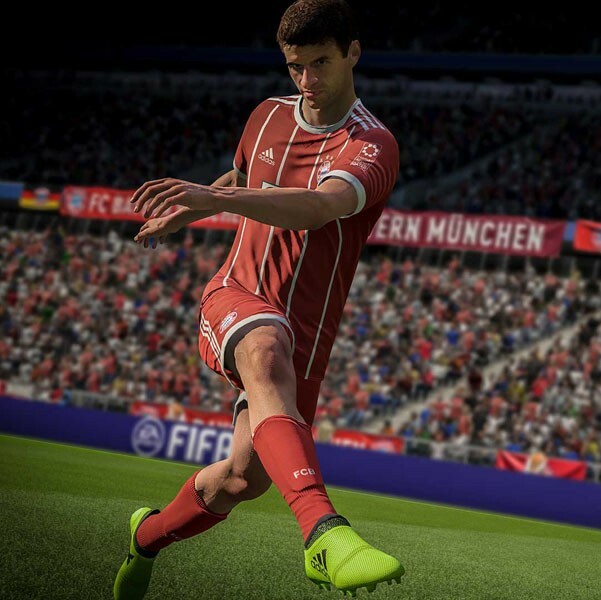 FIFA Ultimate Team (FUT) is the most popular mode in FIFA, letting you build your dream FIFA squad from scratch and compete with it in a variety of single-player and online modes. The real world of football powers the Ultimate Team experience; amazing performances on the pitch can lead to boosted stats for special player items that are available during limited time promotional events. 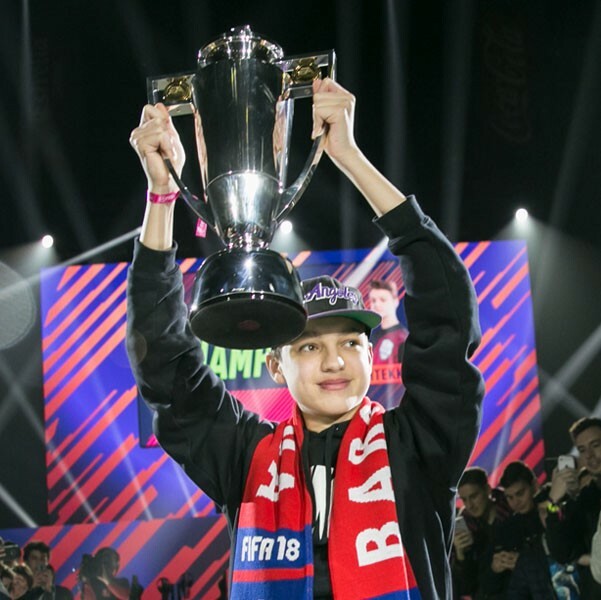 Ultimate Team drives the massive, active EA SPORTS FIFA community, thanks to the many YouTube personalities, Twitch streamers and competitive gamers throughout the world. Every week, incredible goals are scored by FUT players - and you could be next. In Ultimate Team, you can put together a world-class squad and score some unforgettable goals of your own. 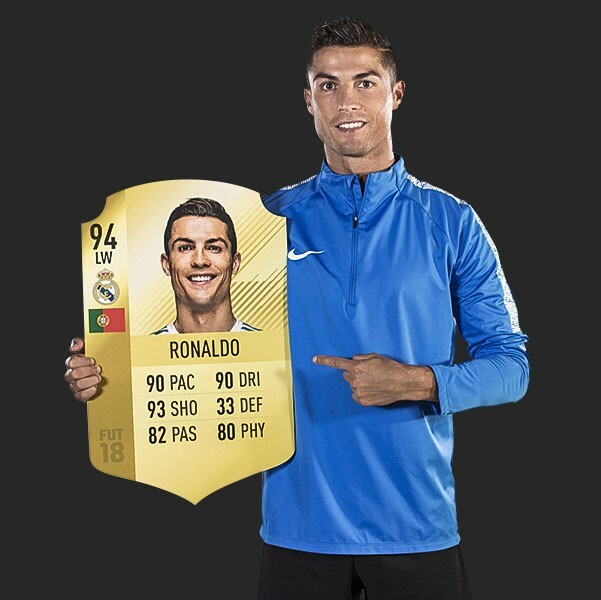 When you go to the Ultimate Team tab in FIFA 18, you&apos;ll receive a starter pack containing enough player items to fill out your starting 11, followed by your choice of a loan player item. 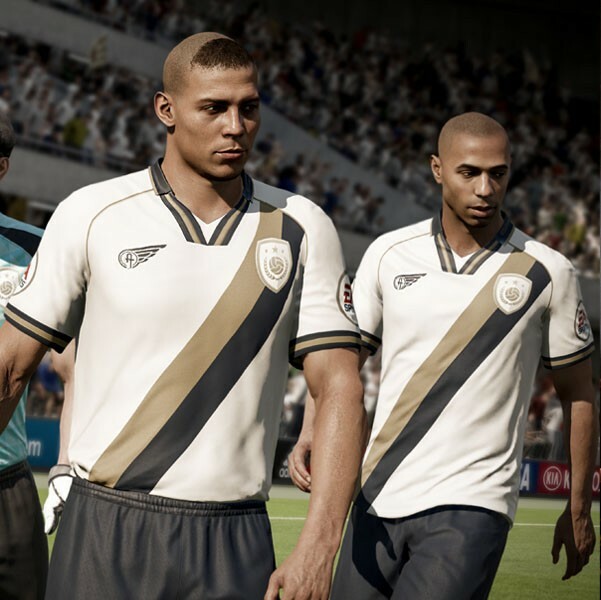 After customizing your squad by choosing kits and club badges, you&apos;re ready to play your first FUT match. 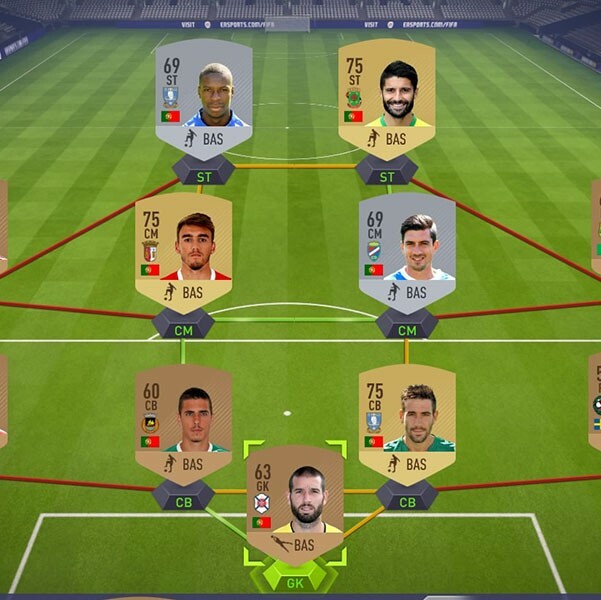 How do I get better players? 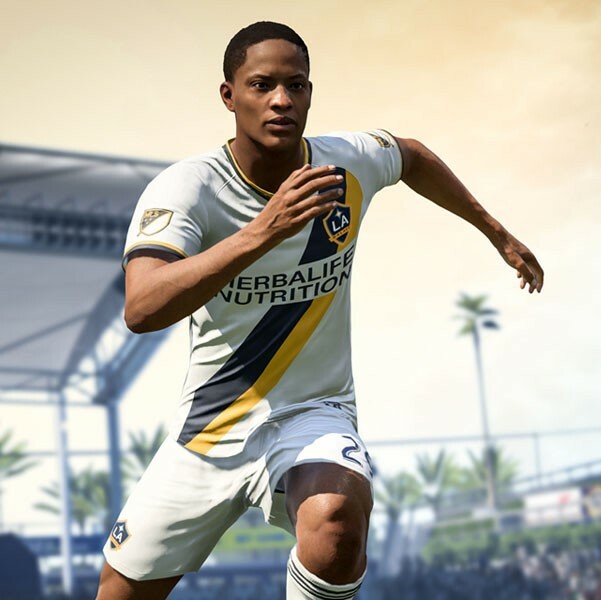 Completing in-game objectives* and playing in matches are the best ways to earn rewards, including FUT Coins and packs that can contain players and other FUT items. You can also use Coins to buy more packs from the store or bid on players on the FUT Transfer Market. Play through The Journey: Hunter Returns to boost your squad with loan signings you meet along the way.